You don’t need a Nielsen statistic to tell you the Millenials are more connected than the generations before them — 97-percent owning a laptop, 96-percent with smartphones. But while the millennials are a whole new beast of consumer, the luxury watch market has been slow to capitalize on their high spending power and willingness to invest in quality goods. In fact, last year, 85% of luxury growth was fueled by Generation Y & Z. 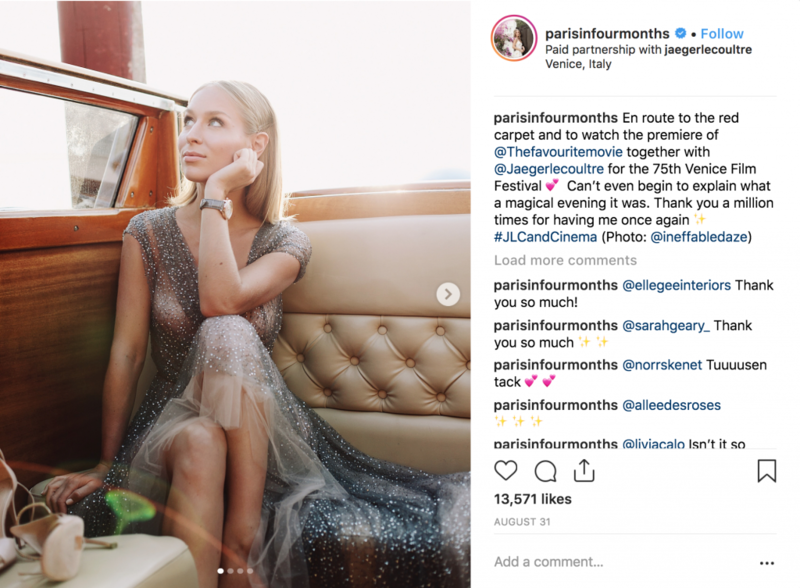 And with 62-percent of millenials reporting that if a brand engages with them on social networks they’re more likely to buy, we’re wondering why powerhouse brands like Rolex or Patek Philippe waiting until the past couple of years to even get an Instagram. It goes without saying that the luxury watch market has always thrived on exclusivity. But if we’re going to successfully tap into the market of young adults who are willing to buy, we also need to change the way we attract them. It should go without saying that in order to attract Millenials alongside Generation Y and Z we should be focusing on digital. But this goes beyond slapping some corporate, glossy images on Instagram and moderating the comments with generic responses. What younger consumers want is genuine engagement. 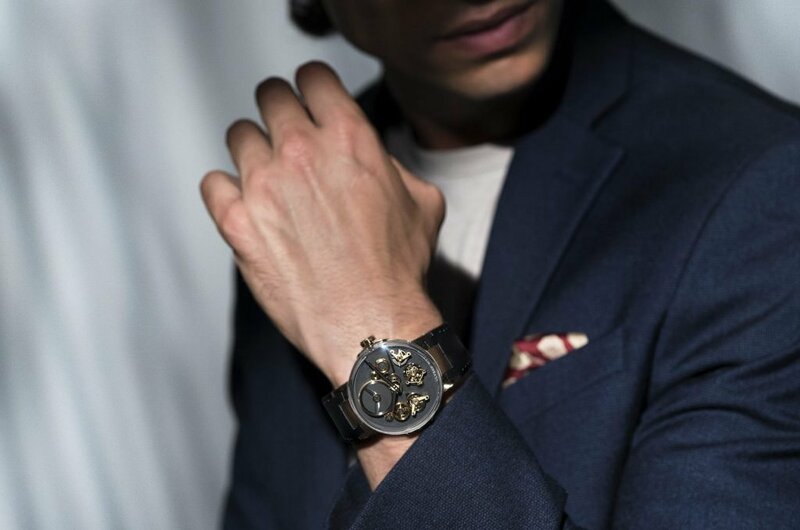 What they also want to see is how this timepiece will fit into their lifestyle, or the lifestyle they want to attain. Enter, influencer marketing. One company that’s doing this well is Jaeger Lecoultre. This month they few a handful of influencers with followers in the hundreds of thousands to the Venice film festival to rub shoulders with A-list celebrities, wear their watches and jewelry, and essentially exude the kind of life you can lead wearing one of their timeless, elegant watches. It’s not that far of a cry from celebrity endorsements we’re used to seeing from big-name horlogeries, but it specifically speaks to the target audiences at hand. Experience is the new currency. Whether that’s the experience of world travel or going to that concert everyone’s talking about. Today, Millennials and Generation Y and Z value unique experiences. Promotions for luxury watches then should follow suit. 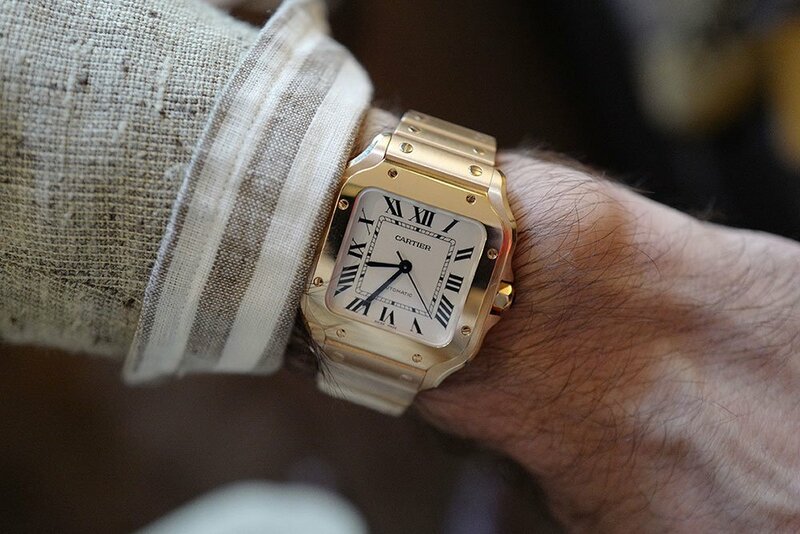 Cartier’s recent launch of the new Santos models is a leading example. And to do so, they launched a three day event that was anything but a stuffy cocktail party. There were panel discussions about art and creativity, evening parties and even concerts. It was also hosted in old warehouse buildings in San Francisco, attracting young people with high capital. Other luxury watchmakers, take note. 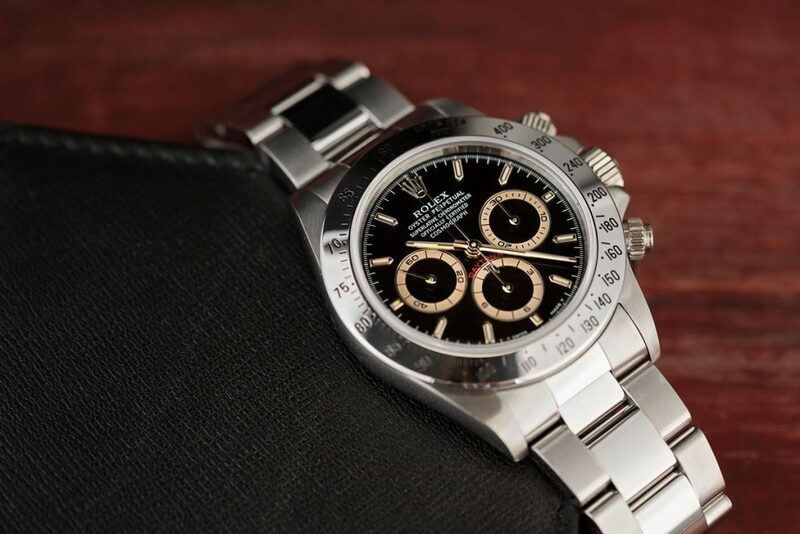 A luxury watch is traditionally an item you’d think people would want to see and try on before buying. 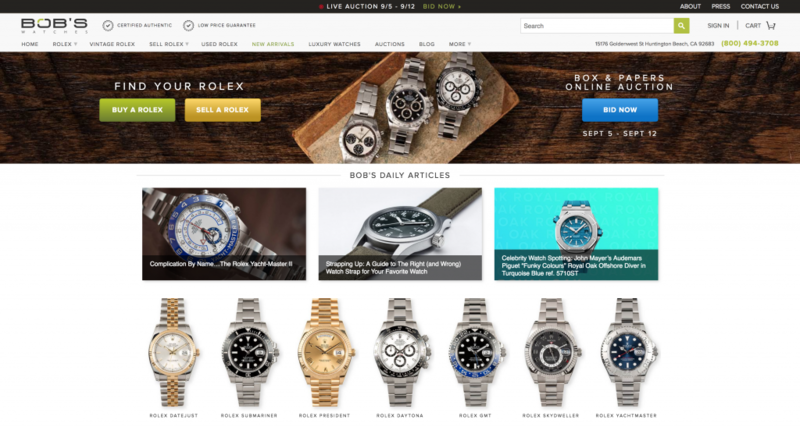 But with the intense rise of e-commerce, and no signs of it slowing down, the luxury watch market simply needs to adjust to this instead of fighting it. Vacheron Constantin did this in 2017, embracing digital sales by posting a link where buyers could reserve a timepiece. When customers signed up, they were also registered to be picked up in a luxury car and driven to a Vacheron Constantin store where they could see, and feel the watch. Not only does this bring together the comfort of e-commerce and with the luxury of brick and mortar stores, it gives customers the unforgettable experience they crave. The luxury watch market is built on tradition. But a big problem we continually see is this this overwhelming need to preserve it. Instead, I think we can clearly embrace tradition by viewing it through a modern lens — Millennial buyers still value quality, high end items and their value on experience is not only something we also cherish, but can be leveraged. Millennial buyers could prove to be some brands best new customers, we just need to embrace them and give them the chance to see we’re also changing with the times.